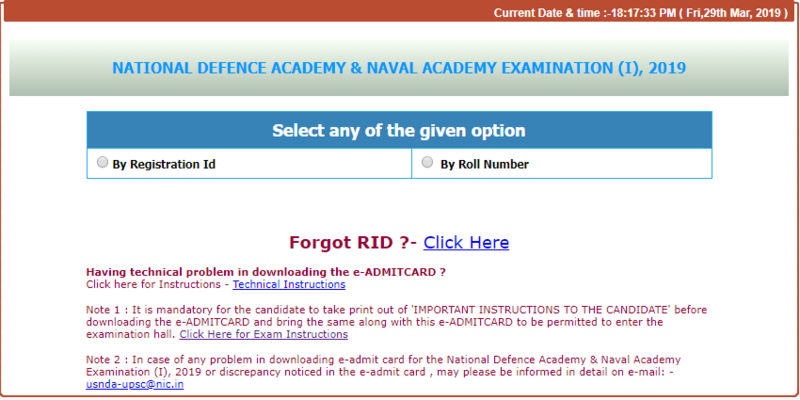 The UPSC Union Public Service Commission has published the e-admit cards for the NDA 1 2019 National Defence Academy and Naval Academy Examination (I) 2019 for candidates who have registered for the NDA 1 2019 examination successfully. The National Defence Academy (NDA) NA (Indian Naval Academy) examination (I), 2019, is scheduled to be held on 21st April 2019. The examination is being conducted by the UPSC for admission into the Indian Army, Navy, and Air force wings of the NDA and NA. 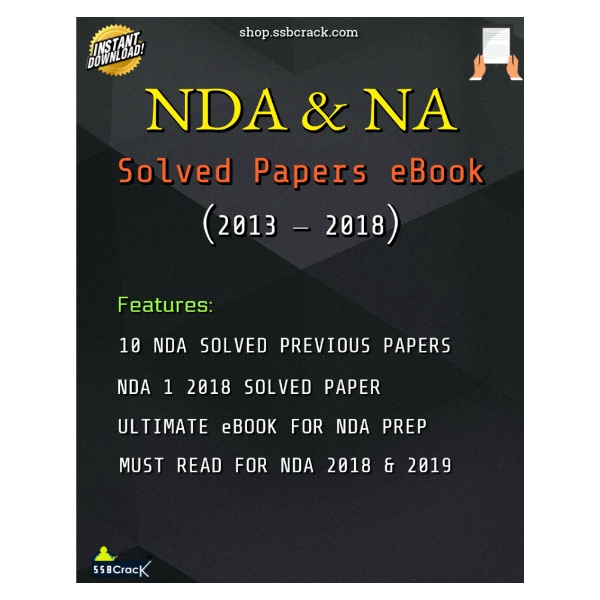 Below are the important details related to NDA 1 2019 exams and admit card instructions. The NDA exam consists of two papers: Mathematics and General ability test, below we have discussed both the papers in details. Mathematics: The mathematics paper is of 300 marks and consist of multiple choice questions based on the syllabus of class 11th and 12th. The time allowed to write the paper is 2.5 hr. General Ability: The General Ability test comprises of two sections i.e. Section A and Section B. Section A is of English (200 marks) and Section B (400 marks) is of general knowledge. All the question are MCQ type and contain a negative marking for the wrong answers.